Today, the OnePlus 6 got the leak treatment as Evan Blass posted the image of the phone on Twitter. The image showed the rear of the device, but there was still a question in everyone’s mind. 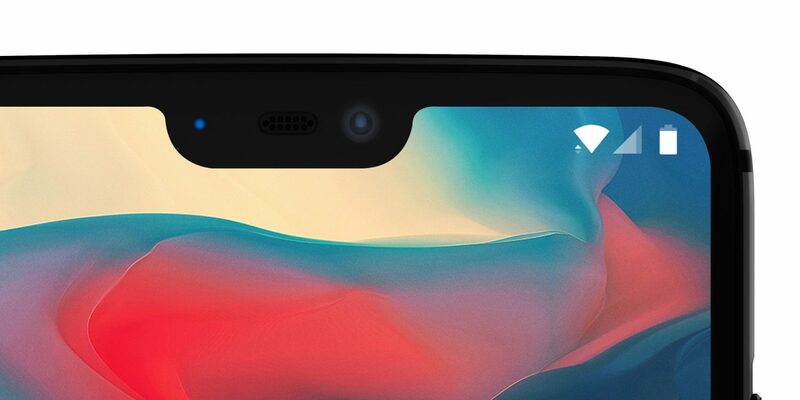 Will OnePlus follow the new trend of adding notches to the displays? Well, the answer is Yes as the company has officially confirmed that the OnePlus 6 is coming with a notch on top of the screen. 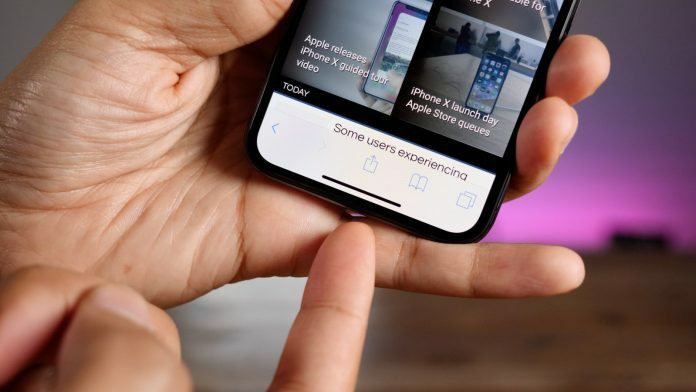 The Verge got this exclusive information from the company itself, and the Co-Founder of the company talked about notches on smartphones. How big a notch is always depends on your choices as a company. What you are essentially doing is moving the entire notification bar up, giving users more content on their screen. We don’t feel the need to have structured light on our phones (Here, he is talking about the sensors on iPhone X’s notch for the Face ID).Our notch, it will be there, it’ll be bigger than the Essential Phone, smaller than the iPhone. And hey, the notch measures 19.616mm x 7.687mm. The clock will be moved to the left of the notch as the company tested about 1000 popular apps on the Google Play Store to check the compatibility with a notch on display. You might have seen that every phone that has launched with a notch has a bottom chin that is larger than the one on iPhone X. The OnePlus 6 is coming with the same as Carl Pei explains that Apple has implemented the OLED screen on iPhone X in such a way that it curves internally and so, the ribbon connector that connects the display to the motherboard is on the rear instead of the front. This results in a smaller bottom chin on iPhone X. This is also the reason why the iPhone X is thicker and also much expensive. Apart from the notch, the OnePlus 6 is also coming with gesture support, which will ultimately help in having more screen to work on, since the on-screen buttons will no longer be there. The gestures are going to be the same as iPhone X, i.e., swipe up to go to the home screen, swipe up and hold for the recent apps, etc. It’s a very clear decision: more real estate for the user. In conclusion, learn to love the notch. The phone has the largest display size that we have ever seen on a OnePlus device. Thanks to the notch, the phone has a 90% screen to body ratio. Also, for those who are wondering if it is going to be a copy of recent Oppo device, it isn’t! Well, it is now officially confirmed that the OnePlus 6 is coming with a notch. What are your views on this? Do let us know via the comments section.